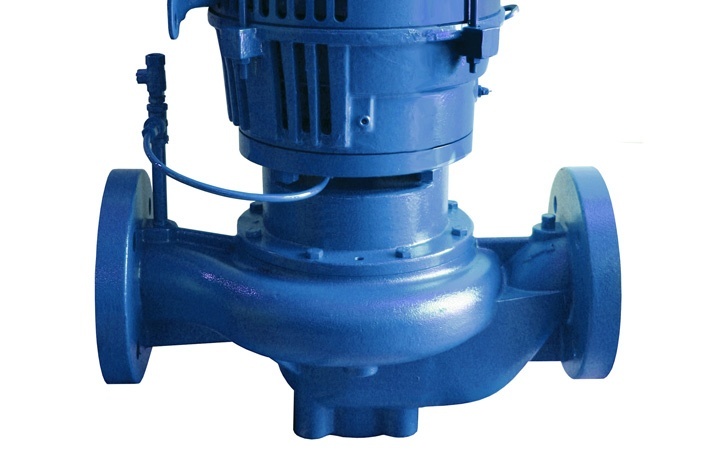 Mechanical seal failure is a common cause of pump failure and downtime. Why is this the case? It's simple. 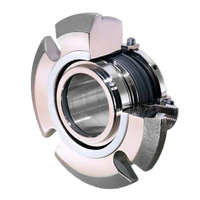 Mechanical seals are exposed to a wide variety of operating conditions, and if altered in any way, these conditions can cause catastrophic problems with the seal. When you start noticing deep grooves on the seal face, inadequate lubrication may be to blame. But, these deep grooves could also be caused by abrasive materials present in the process fluid, a slurry for example. When abrasives are embedded in the soft (carbon) face of the seal, it grinds a groove into the hard face of the seal. To correct this, flush the seal using the appropriate seal flush plan that has adequate lubricating qualities at a steady flow rate. Consider using seal face materials that can withstand abrasive (or corrosive) materials in the process fluid. 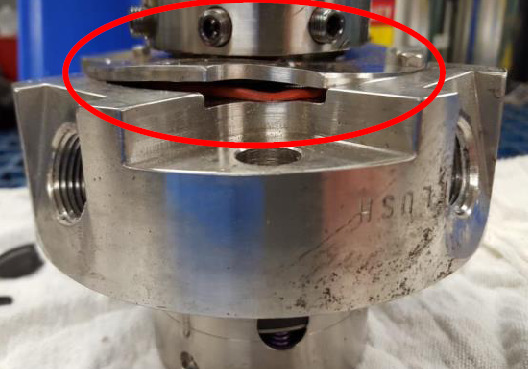 As an operator, do your best to prevent scaling or crystallization on the seal face. Slurries, for example, are known to cause crystallization because of their abrasive/corrosive nature. Scaling can be detrimental to equipment, so make sure to look for materials that are designed to accommodate any build-up of scaling or crystallized media. An even wear track on a seal face usually indicates good contact between the mating seal rings. An uneven wear pattern will usually indicate that the seal ring is distorted due to over tightening, clamping or excessive pressure. Other culprits for an uneven wear pattern could be elevated temperatures, or simply, the hard face is not wide enough. Always review installation guidelines, techniques, and current operating conditions for proper running of the seal. 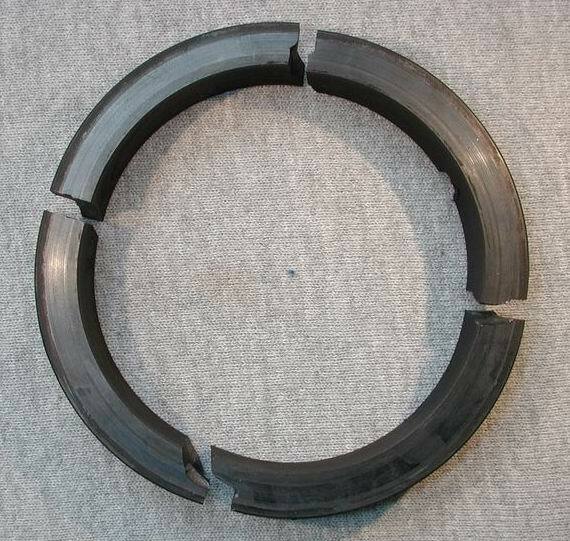 Thermal shock and mechanical seal impact are two reasons a seal face will fracture or crack. When tightening fasteners, try to avoid uneven or over-tightening. Maintain a consistent seal flush plan appropriate for the seal and process. Or, just simply eliminate the cause of the shock or impact all together. Improper installation and mishandling of mechanical seal parts can cause chips and cracks in the seal ring. Always follow proper installation guidelines and avoid direct contact with brittle seal face materials. These are just four problems that can occur with mechanical seals because of present operating conditions. If you're experiencing recurring failures with your mechanical seals, talk to an experienced engineer. 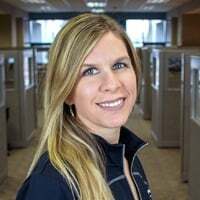 They will be able to help get to the root cause of the problem, and suggest ways to fix it for good.